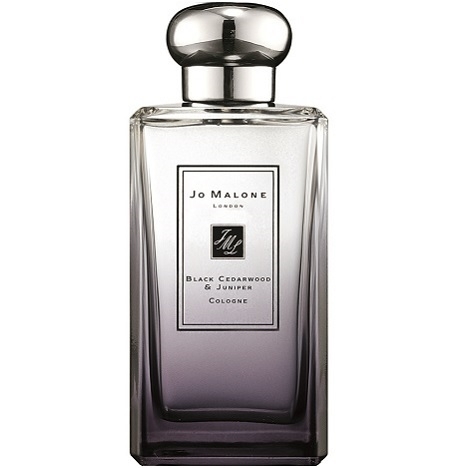 "A gentle, aromatic and sensual encounter between amber and lavender. 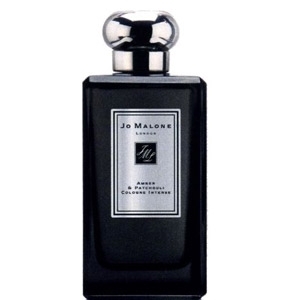 To be worn by itself or..."
"Humid moss is wrapped in spicy notes of cumin, chili leaves and juniper berries. 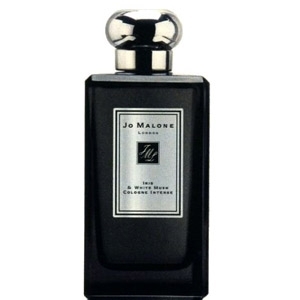 As for cedarwood,..."
"The scent opens with spicy notes of cardamom and ginger. The floral heart blends orchid, night..."
"English Pear & Freesia opens with fresh and green notes of rhubarb and quince. 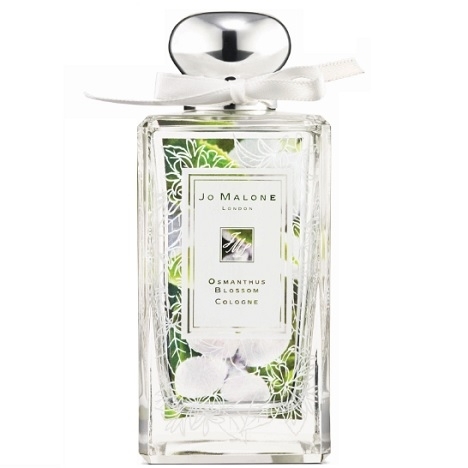 The heart reveals a..."
"A luminous and delicate floral fragrance. Following the precepts of the Fragrance Combining..."
"A vibrant alliance of grapefruit and tangerine, garbed in rosemary and vetiver. 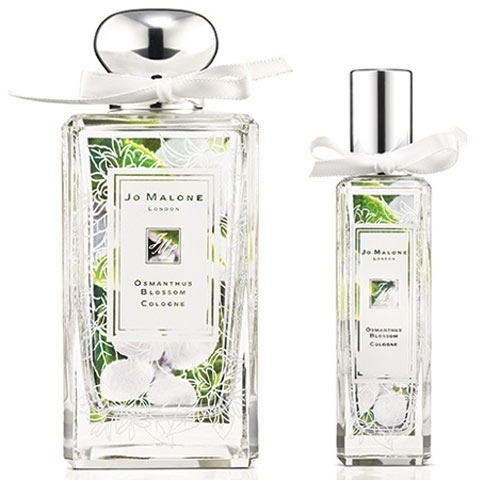 It can be worn by..."
"The sunny freshness of a generous bouquet of honeysuckle and jasmine dotted with freshness, over a..."
"The fragrance is composed around the ‘Lady Moore,’ a variety of geranium. 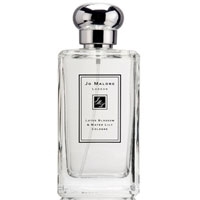 The top is lightly..."
"Iris & White Musk opens with a fresh, lightly green note of violet. 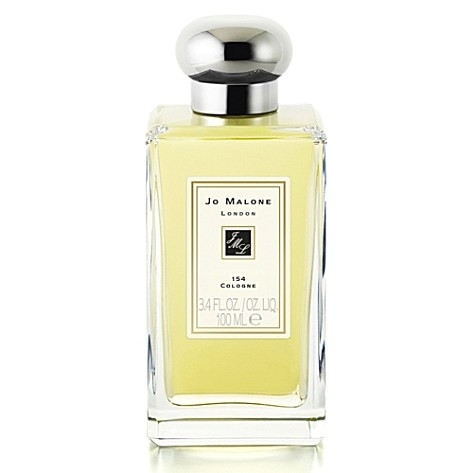 The heart reveals powdery notes..."
"A gentle fragrance with citrus and aromatic accents. 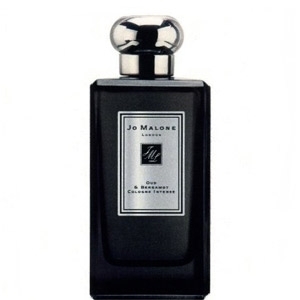 Following the precepts of the brand’s..."
"The scent opens with vibrant mandarin and aquatic accents. The floral heart blends lotus flower,..."
"The fragrance opens on dewy greens, sweet citrus and juicy notes of peach and nectarine...."
"A spicy and surprising duo in which nutmeg and ginger are garbed in the voluptuous and woodsy notes..."
"A fine alliance of ‘freshly picked sparkling citrus-floral notes’. 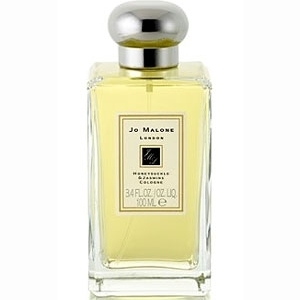 An orange blossom garbed..."
"Osmanthus Blossom is composed around osmanthus flower. 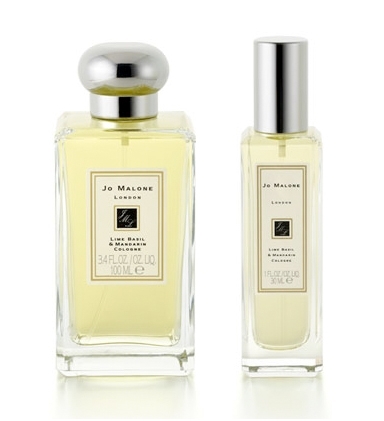 Petit-grain and cashmere surround this..."
"This version "cologne" highlights the fruity apricot tonaités and osmanthus with a score of fairly..."
"In the top notes, Oud & Bergamot takes flight, with a sparkling opening of bergamot, lemon and..."
"Composed, as the name implies, around peony and moss, the fragrance opens with green and fruity..."
"Jo Malone’s Plum Blossom is composed around… plum blossom, of course! The fragrance opens with..."